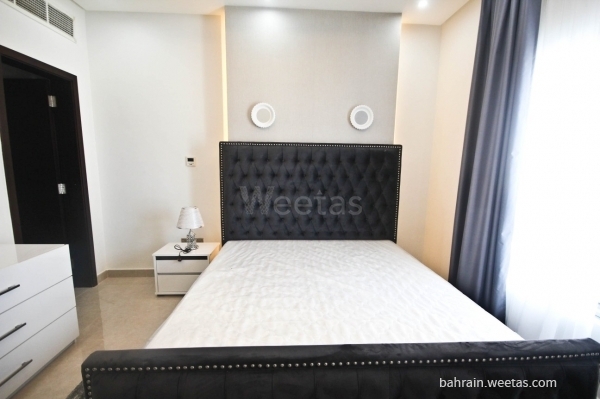 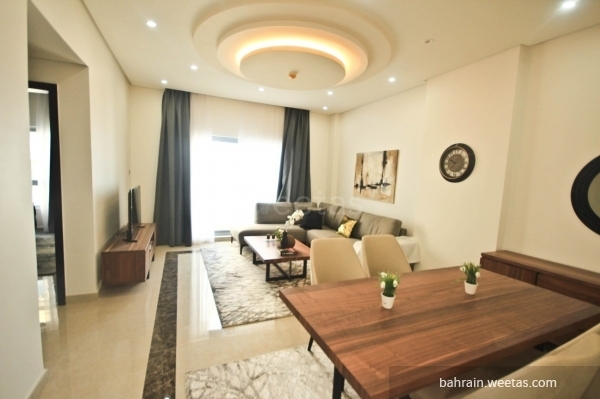 Elegant and spacious one-bedroom apartment in a prime location in juffair near the sea and the highway. 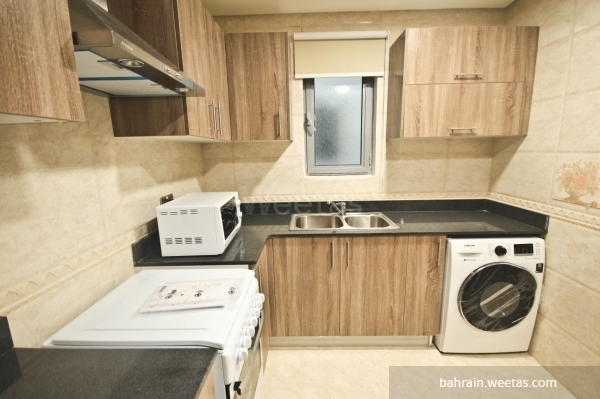 The apartment comprises 1 bedroom, 2 bathrooms, a kitchen and a living area. 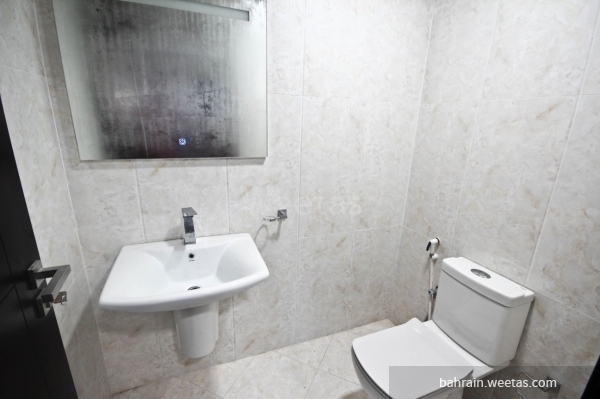 It is fully furnished and fully equipped. 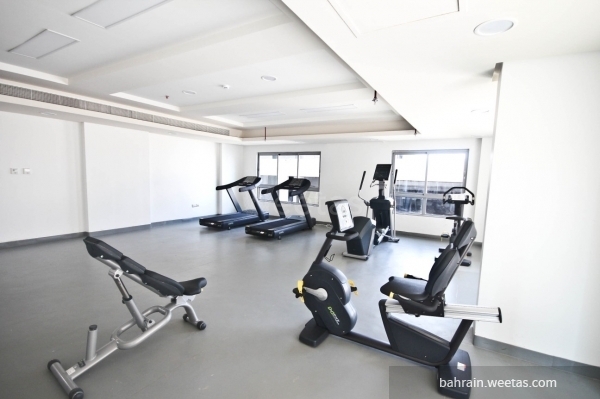 The building includes a swimming pool, 2 separate gyms, steam, sauna, car parking and security system.